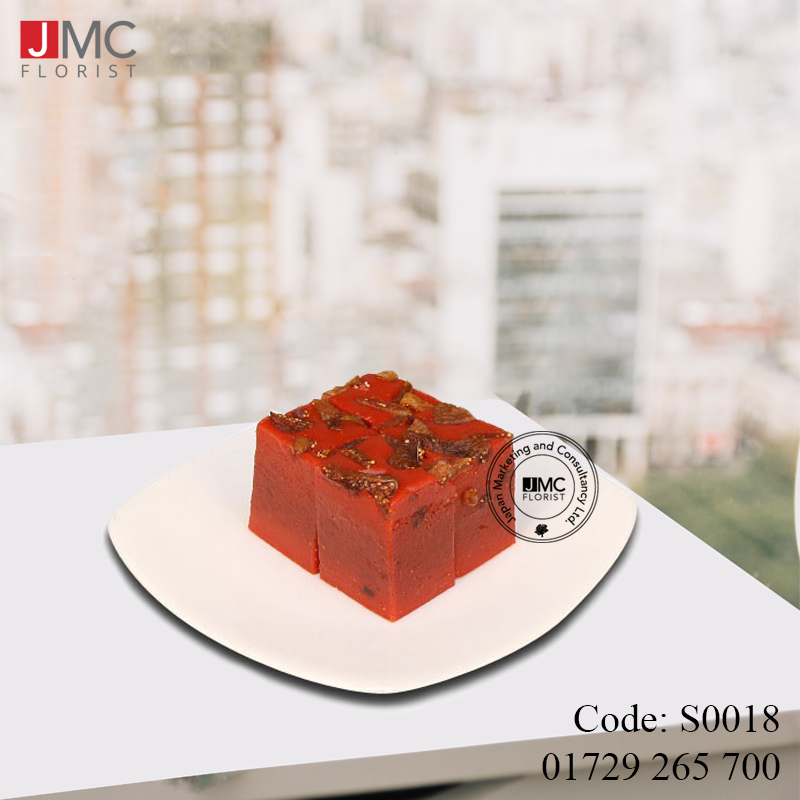 A culinary heritage Anjeer Halwa is well-known for its digestive value and lip-smacking taste. Gentle combination of pureed dry figs with premium ghee, light sugar, almonds and cardamom. This aromatic softy malleable dessert is an absolute longing!